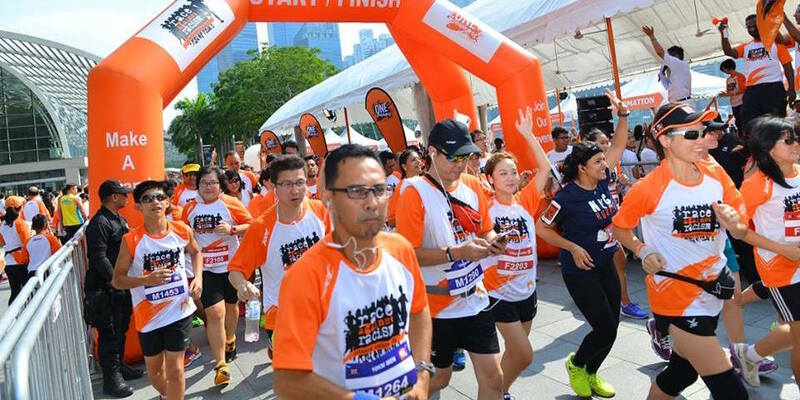 3 Primary Reasons Why Nobody Should Miss The Orange Ribbon Run on 10th September | JustRunLah! 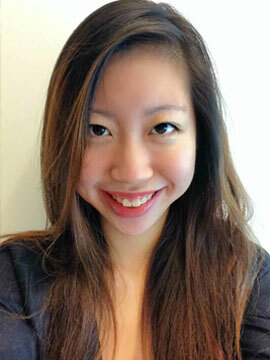 The Orange Ribbon Run, which will be held on 10th September this year, is Singapore’s one and only run against racism. The Orange Ribbon Run is organized by OnePeople.Sg, which is the leading advocate for multi-racialism, as well as the voice and main resource centre on race relations in Singapore. Make sure to mark your calendars – here are 3 reasons why you shouldn’t miss this special event! If there’s ever a race which is particularly meaningful and significant, this is it! We all want to be able to coexist peacefully with our neighbours of different races – and we know that we can’t take racial harmony for granted. 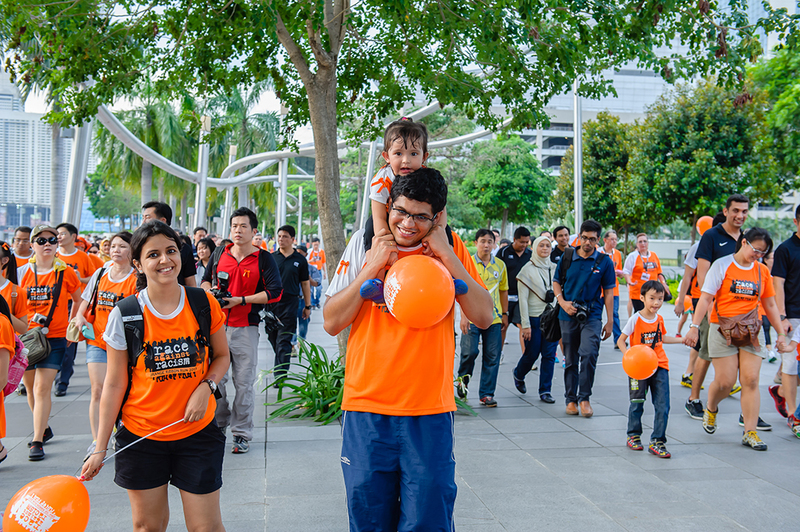 The Orange Ribbon Run serves as a rallying point for Singaporeans to come together and show support for the multi-culturalism in our country – so spread the word and come down to join us! …including your kids! Yes, you heard that right, the Orange Ribbon Run has a special Fun Walk segment which is open to children as young as 5 years of age. So treat it as a bonding session – sign up with your friends and family, and include your children in the fun as well! This will also be a great teaching opportunity for you to introduce your children to the topic of multi-culturalism, as well as the importance of racial harmony! It seems like we’ve transitioned into the second half of 2016 in just a blink of an eye. If you’re anything like us, you might have started off the year with 101 resolutions to exercise more and keep fit – but we’re betting that these resolutions slowly took a backseat as work got busier and busier. Nevermind – better late than never! Sign up for the Orange Ribbon Run, and in the few months before the race, you’ll be extra motivated to work hard and train for it. You should ideally be running twice to three times a week – but even once a week is better than staying at home instead (which, to be honest, involves a comfortable couch, potato chips, and Netflix for the majority of us). Signing up for the run is a fun way to keep yourself accountable, and your waistline will thank you!